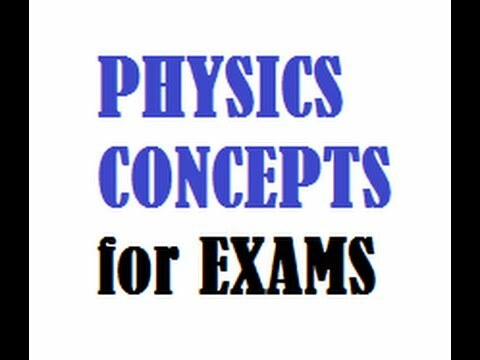 Physics related questions and answers Part 26 And Physics questions and quizzes, quiz on Physics, important Physics, important Physics and questions, general knowledge questions and answers related to general science And physics general knowledge objective questions answers are important in like RAS, IAS, UPSC, RPSC, 1st, 2nd, 3rd Grade Teacher, REET CTET, LDC, SSC CGL, IBPS, MBA, CAT, MAT, SBI-PO, RBI And Railway, Indian Army And all competitive Exams. Question (1) The heat on which ice, water and steam balance are said to be? वह ताप जिस पर बर्फ, पानी और वाष्प संतुलन में रहता है, कहा जाता है? Question (2) What any liquid evaporate its temperature? किसी द्रव का वाष्पीकरण होने से उसका तापमान? Question (3) Which is the application of low pressure engines? निम्नतापी इंजनों का अनुप्रयोग होता है? Question (4) What is the cause of diffusion of light in the atmosphere? वायुमण्डल में प्रकाश के विसरण का कारण है? आकाश का रंग नीला प्रतीत होता है? Question (6) How many colors does the rainbow show? इंद्रधनुष कितने रंग दिखाता है? Question (7) What is there a reason to become a mirage? मृगतृष्णा बनने का कारण है? Question (8) Full internal reflection occurs when the light goes? पूर्ण आन्तरिक परावर्तन होता है, जब प्रकाश जाता है? Question (9) which quality-religion, is the stick dipped in a vessel full of water appears to be twisted? किस गुण-धर्म के कारण पानी से भरे बर्तन में डुबाई गई छड़ी मुड़ी हुई प्रतीत होती है? Question (10) When does the solar eclipse occur? सूर्य ग्रहण कब होता है?